Do you know what patriotic holiday is celebrated the third Monday of February? If you answered Presidents’ Day you would not be technically correct but that is what the day is often called. 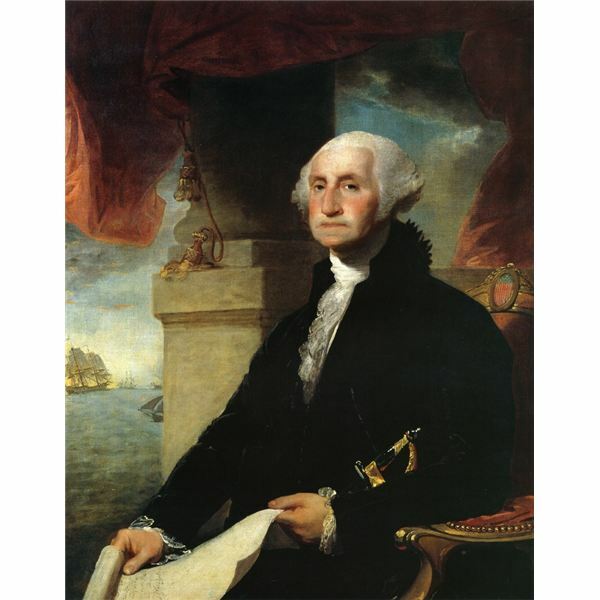 Officially, the holiday is Washington’s Birthday and has been celebrated for over 200 years. It became an official national holiday in 1885 and was changed to the third Monday of February in 1971 to give citizens a long weekend. Many people choose to show appreciation for all of our presidents on this day. However, Washington and Abraham Lincoln are usually the two mentioned most often. As part of the social studies curriculum, first graders learn to value and learn from the past and, taking that knowledge, move forward into the future. Place important events in chronological order on a timeline. Light colored construction paper, enough for each student. 12" x 18"
Day One: What Does a President Do? Can you name some important facts about the president? Who is our current president? What would you like about being president? What would you dislike about being president? Next, use the friendly letterform to write a letter to the president. Encourage especially neat handwriting. Ask the students to include one fact about themselves and one question for the president. Package the letters together and send to this address. The children will be thrilled if the class receives an answer! Read the book Presidents’ Day by Lynn Hamilton. 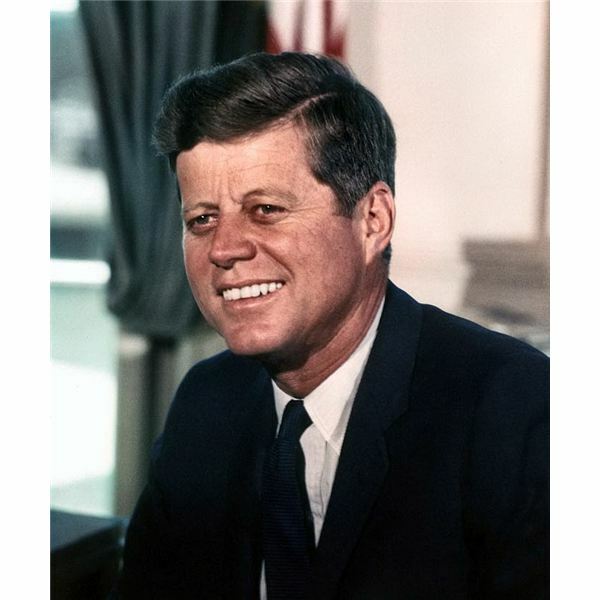 Then discuss a few fun facts about some of the more famous presidents. He was a general in the Army. He refused to accept his pay for being president. His teeth were made of ivory. He had a pet mockingbird. He was a great farmer. When he was president he sent his friend to explore the west. He was a good wrestler. He wanted all people to be free. At 6’4" he was the tallest president. He wanted the United States to be the first country to have a man go to the moon. Someone who didn’t like him shot him. He was the first Boy Scout to become president. He is the first African-American president. He collects Spider-man comic books. Make a timeline of the 5 presidents we talked about. Use the timeline worksheet. Fold the construction paper in half length-wise. Then draw a horizontal line along the fold. Draw five vertical lines through the long horizontal line. Spread them out. From left to right glue the numbers in order on the top of the vertical lines. Match the number with the correct president and glue it to the bottom of the vertical line. Draw and color a picture of something about each president. Hamilton, Lynn. Presidents’ Day. AV2 byWeigl, 2011.